Ideal for those who are health conscious, but may not always have time to prepare three healthy meals when life is busy. Replace one meal a day with a tasty Herbalife Formula 1 shake to help provide your body with the nutrients it needs daily. *Herbalife weight-management products are intended for use as part of a balanced and varied diet, regular exercise and adequate fluid intake. ohydrates, dietary fibre, and a broad range of vitamins, minerals, and herbs for round-the-clock nutrition. 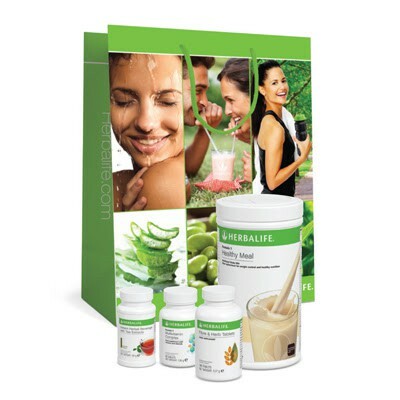 Consider replacing one meal a day with a tasty Formula 1 shake to help provide your body with the nutrients it craves.